Todd’s approach is to cut the clutter of information that a lot of other programs seem to have. He knows that information clutter is what delays our ability to process and integrate information. Imagine you are baking a cake, and all the instructions for baking that cake are all over the recipe card, in no logical order, and the recipe creator has added extra words, making the instructions extra confusing. To say nothing of the fact your ingredients are everywhere. You know that this and that have to be mixed together to create the batter, but you don’t know in what order things should be done. You could just dump everything in and hope for the best. But have you ever noticed that there are certain mixtures that are usually made first before some other ingredients are put in? Again, a logical, step-by-step order. That’s what Todd’s course is like: he takes the craziness of so much information, mixes it in, blends it, distills it, and assigns a logical order of learning that’s easy-to-follow for just about anyone who really wants to learn day-trading. Plus, because Rampe’s program is simple, it’s more quickly usable. There’s no extended familiarization period with a program that you might not understand right away, so that you end up risking real money that you might not otherwise have to risk. But don’t let its simplicity fool you. Just because it’s simple, doesn’t mean it’s not robust. He’s broken down the info, distilling everything down to essentials. You’re not staring extra data in the face and wondering what the heck to do with it. He’s woven in the extra data into the essentials, again, much like blending in ingredients for that cake. And the cake, in this case, is day-trading. If you write a recipe, it needs to be as simple as possible, with no extraneous wording, and a logical order of events, telling you what to put in at what time. The day-trading indicators Todd gives you are much like that well-ordered recipe. And all those indicators need to line up, triggering certain events that tell you when a possible opportunity is coming up. Todd’s course allows you to learn day-trading in a more effective manner than those who might tend to load themselves down with information, thinking that numerous-but-random bits of information are going to help them. Combine “numerous” with “random,” and you have an information mess. 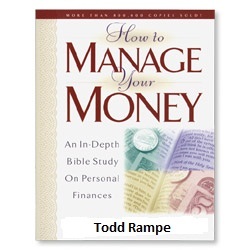 If you desire to be wealthy, and have money to last you well into your retirement years so you don’t have to worry about how you’re going to pay bills, or even take that dream vacation, Todd’s system is definitely for you. He will definitely help you cut to the chase. This is not about a get-rich-quick scheme. This is about wise investment decisions, and he’s taken his numerous years of experience and put them in an easy-to-follow program that cuts the clutter of too much information. So many so-called financial gurus may have good ideas about how to get started, but a lot of that information is in book form. Reading is good, but imagine having a system where you don’t have to try and absorb everything at once. Absorbing everything at once is what some folks try to do. That’s not a strategy, let alone the multifaceted strategies that seasoned investors like Todd use to create wealth for themselves. That’s what the week-long course is for: to give you the shining, logical step-by-step ways to learn day-trading without giving yourself a massive stress headache. Sign up for the course if you want the information, but not the information overload, on your way to making sure your financial future is secured for yourself and your loved ones. 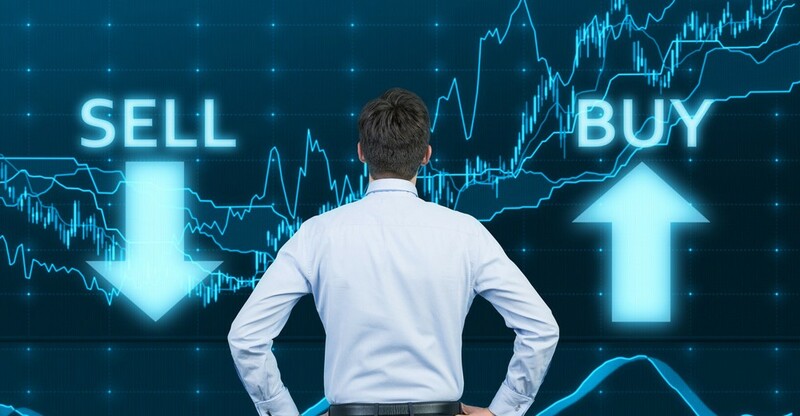 Many of us, at one time or another, have decided we want to try our hand at doing things like day-trading to bring us that extra stream of income, but we balk at the various forms of it, such as the stock market and day trading, because either the jargon is too much, or we’re too risk-averse, having heard horror stories of how people lost a lot of money. His method is simple, going over each concept step-by-step, to fill in the information gaps. And that’s really why people mess up with this kind of thing. It’s not that they’re unintelligent or “can’t figure it out.” It’s that there are too many information gaps. Going into a situation like this without as much information is possible is even more risky than actually take risks in the market. And the more you know, the more level-headed you will be. After all, Todd Rampe has been there. He knows the markets can be hard on your emotions. Which is why he’s set up the course. His experience in this field is 17 years’ worth of knowledge, trial, and making his own errors. And his step-by-step method is what’s going to help you understand more about the ins, outs and ups and downs of day-trading. Why is his method simple? Because there are a lot of trading platform creators who attach every bell and whistle they can onto their programs, creating a lot of information overload. Even the best of us who can take in lots of information and digest it quickly find this approach difficult. Todd Rampe, however, simply takes these extras and internalizes them into his program, giving his students just a handful of indicators that he’s assembled, tested and taught.